Trummors are Anne Cunningham and Dave Lerner, himself formerly of Ted Leo & the Pharmacists. Originally working out of New York, they’re now based in New Mexico. And they seem well at home there. Headlands is a mix of folky ballads, desert drone, and Topanga Canyon-era sounds. There’s also a cover of the Ian Matthew’s 1971 classic, ‘Hearts’. ‘L.A. River’ and ‘Hollis Tornado’ stand out, while ‘Breezin” is yet another candidate for the best song that Neil Young never wrote. To add to the mix, Anne Cunningham has a PhD in comparative literature, ensuring that there’s some method in the madness. 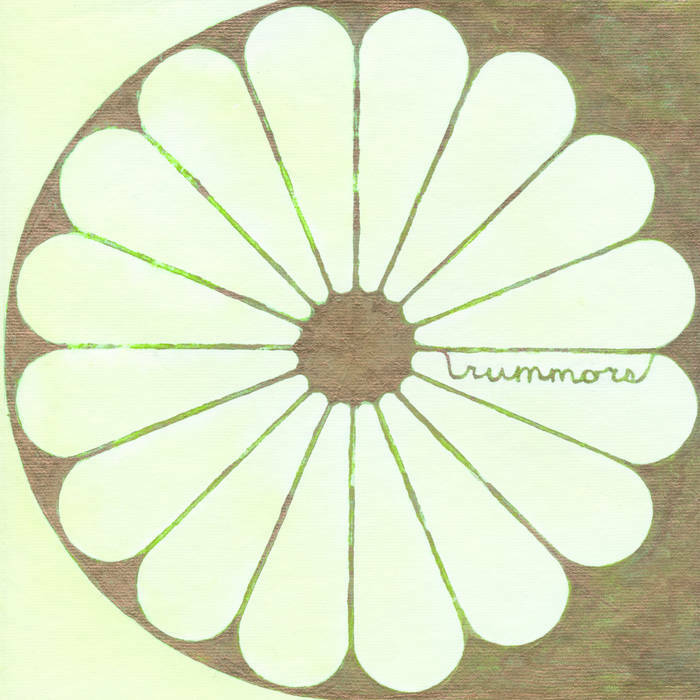 This is Trummors’ third album. Rumours are that Headlands is their best. They’re right. Posted in Trummors and tagged as Music, Review, Trummors.